HomeBlogWhat are The Benefits of Investing in Commercial Property? What are The Benefits of Investing in Commercial Property? By choosing the location and asset wisely, investors can benefit from the security of knowing that their property has the potential to grow in value without any massive overhauls or significant work. With a team of property managers marketing and managing the asset, there’s little work for the investors. Investing in property is far more complicated than just sitting back and accepting the rent. However, generally speaking, commercial tenants tend to be easier to work with than those renting in residential properties. Drafting a commercial lease allows for more flexibility, letting you choose the type of lease and specific terms.In addition, your leasee is a business, not an individual. Businesses have more at stake when it comes to choosing a location, which gives them more incentive to make it work long-term. Rental income depends on various factors such as the location, property type, and the business that rents from you, but in general, returns on commercial properties usually exceed those on residential rentals by a significant percentage. You may also be able to use a triple-net lease to shifts most of the property’s expenses to the tenant, saving you even more money. Pro Tip: Because commercial properties are occupied by businesses, they have more incentive to stay in the same location. It’s often easier to evaluate the property prices of commercial property because you can request the current owner’s income statement and determine what the price should be based on that. If the seller is using a knowledgeable broker, the asking price should be set at a price where an investor can earn the area’s prevailing cap rate for the commercial property type they are looking at. Residential properties are often valued based on fairly subjective perceptions, which can be hard to translate into dollar amounts. 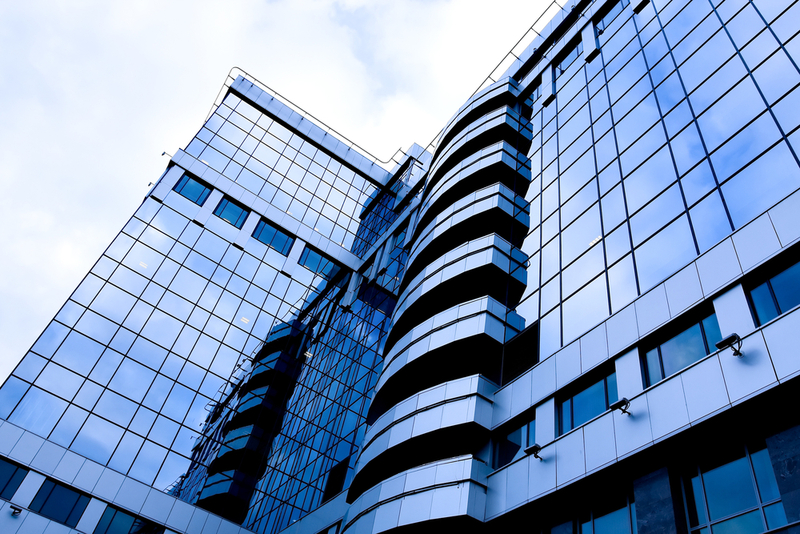 Do you currently have commercial real estate assets in your investment portfolio? Commercial real estate continues to provide an excellent ROI profile to investors. Investing in commercial property can provide many benefits, but without a professional, experienced property management team behind you, those benefits can turn into risks. A commercial property manager will market, manage and ensure the profitability of your investment. Contact Us to learn more about investing, or browse our available commercial properties for sale.